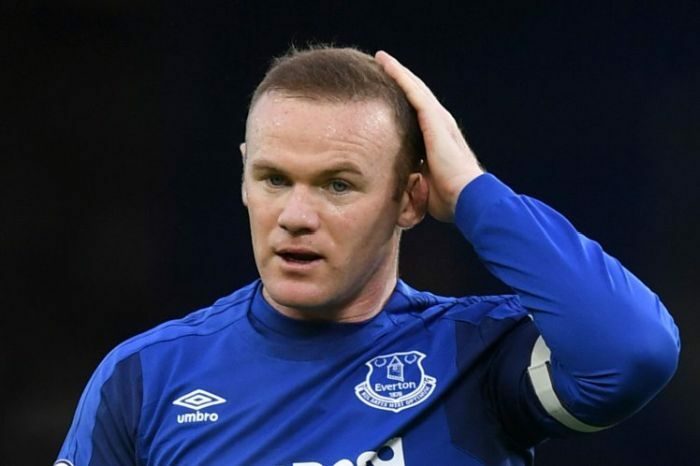 Wayne Rooney has not asked to leave Everton, says manager Sam Allardyce – despite the striker agreeing a deal that could see him move to the USA. Representatives of the former England captain, 32, have negotiated terms with Major League Soccer side DC United. Rooney has not signed anything yet, but it is thought he is willing to leave his boyhood club after one season back. “If the player wants to go – if any player wants to leave – then I’m comfortable with that,” said Allardyce. The forward originally left the Toffees as an 18-year-old in 2004, spending 13 seasons at Manchester United where he became their record goalscorer, won five Premier League titles and the 2008 Champions League. “My understanding of the situation is there seems to have been some negotiation somewhere along the line,” said Allardyce. “I don’t get involved in anything with regards transfers so all I know is there appears to be interest from DC United. Where that lies and where Wayne lies with it I can’t tell you at the moment.